CASology: Week 86: Weekly Winners! 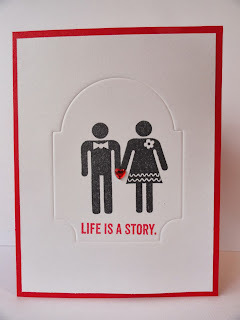 By using a neutral colour scheme and absolutely no embellishments, Karen has beautifully demonstrated how to use a busy die cut but still make a CAS card. I love the focal point Bobby created, and there is plenty of white space surrounding it. 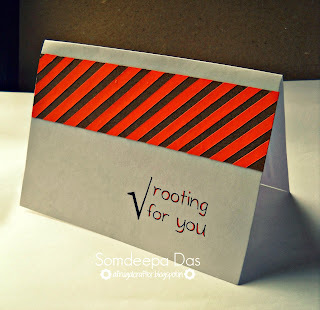 Somdeepa's card has an eye catching pattern while still keeping lots of white space. Hannelie's clever take on the cue and clean, graphic design make for CAS perfection! 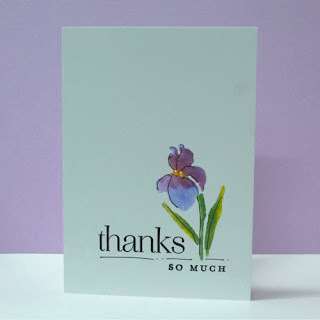 Janet's CAS iris cards use minimal layers/embellishments and let the flower take center stage. 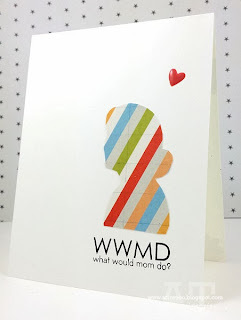 The subway art, beautiful vellum butterfly and lots of white space make Kylie's card CAS. I love the CAS look of Angie's card with the clever use of a silhouette image. Fabulous!! 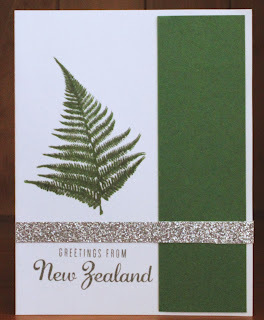 Sherrie's defined focal point, a simple embellishment & lots of white space are perfect for CAS design! The way Lauren added a small strip of glimmer is the perfect way to spruce up a CAS design. I love how Flo used a coloured base which functions as white space on her CAS card! With a large die, Myrna used tone on tone and minimal embellishments to achieve CAS. Be sure to stop back later this morning for Challenge #87! Great cards. Congratulations everyone on a win well deserved. Congratulations to the winner, and thanks so much to Maureen for choosing my card as an Honourable Mention! Thanks for showing my card! Super happy surprise!! Done! SO very sorry, Somdeepa!!! Thank you for bringing it to our attention! Judy ... thanks for picking my card! And congrats to all other winners. Woot, woot. Thanks so much for choosing my card. Congratulations to all the other wonderful card designers. So excited to be chosen! Thanks so much; the competition here is amazing!